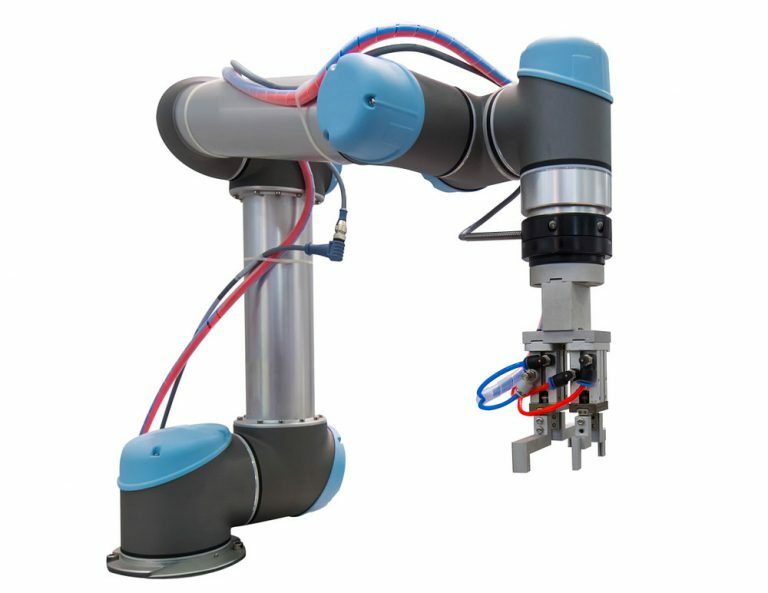 Technology is an important cluster that impacts the operations of a variety of industries. The Accelerator is dedicated to helping new technologically innovative companies grow by providing them with the support resources, services, programs and equipment that they need to be successful. As technology grows and advances, so does the need for network, security and energy management. 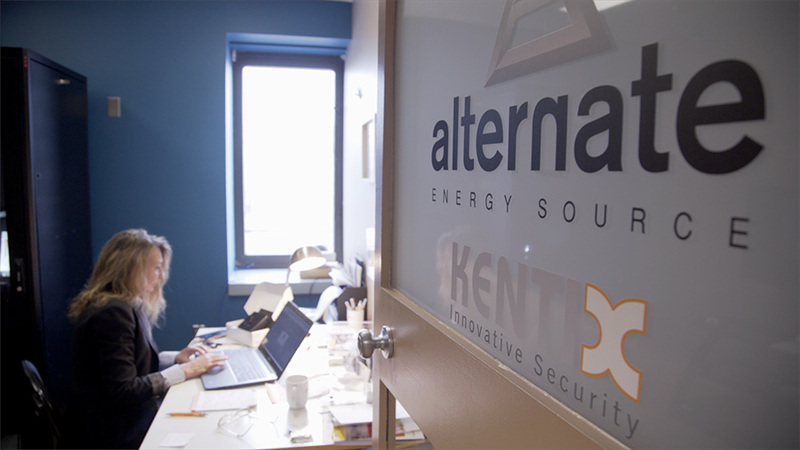 Alternate E Source, a client at The Accelerator offering security, efficiency and infrastructure management solutions, seeks to help businesses manage their technological needs and a holistic approach to smart building management and integration. The team at Alternate E Source boasts decades of experience in technology. The founder, Tanja Lewit, began the company in 2012 after finding success as an establishing member of PC&S, an electrical equipment supplier and manufacturer where she served as principal beginning in 1992. After witnessing the rapid shifts taking place in the tech world, Lewit brought her leadership qualities to an innovative new technological venture. Decades ago, businesses had a handful of digital devices on their networks with little need for sophisticated monitoring and integration. Monitoring technology was primarily geared toward maximizing energy efficiency and mitigating costs. Today, it’s a much different story. When it comes to technology, everything from heating and cooling systems to sensitive information is connected to a network, and securing this network is essential. Alternate E Source gives its clients the freedom to manage systems remotely, while ensuring that access is restricted to authorized users only. Alternate E Source moved into the Accelerator in March 2018. Currently, the company has a growing team of employees, but Lewit has plans to grow that team in the upcoming year. The team at Alternate E Source cultivates this growth through networking and educational outreach, including numerous speaking engagements. Lewit has been invited to share her insights on smart technologies, internet of things solutions and the future of networking at conferences and conventions across the country, including at the World Energy Engineering Congress. For her and her team, education is a powerful tool for growth. Clients of The Accelerator share a desire to grow their businesses and expand their offerings to meet a changing market. Alternate E Source embraces the transformation of technology and is taking advantage of opportunities to serve the changing needs of its clients. With help from The Accelerator, Lewit and the team at Alternate E Source has been able to leverage resources to reach more clients and optimize its products.